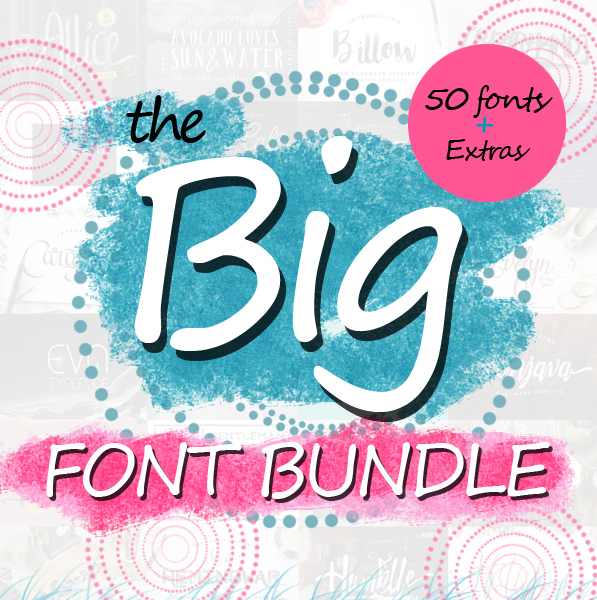 Today we are present Biggest Font Bundle, from brush script, handwritten, calligraphy, and vintage-inspired typefaces, all in one bundle for you! 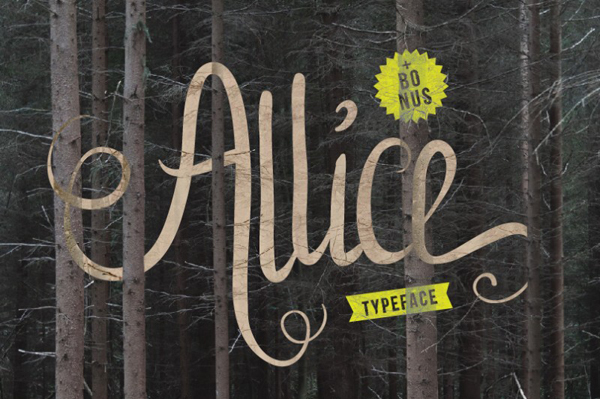 50 Custom Font Families in only $29. 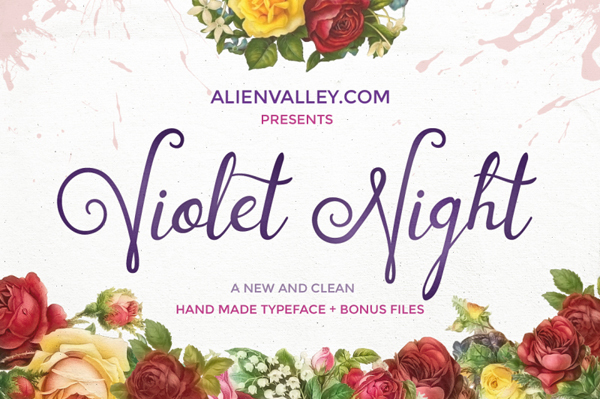 With almost 96% off , you’ll need to grab this bundle while you can. 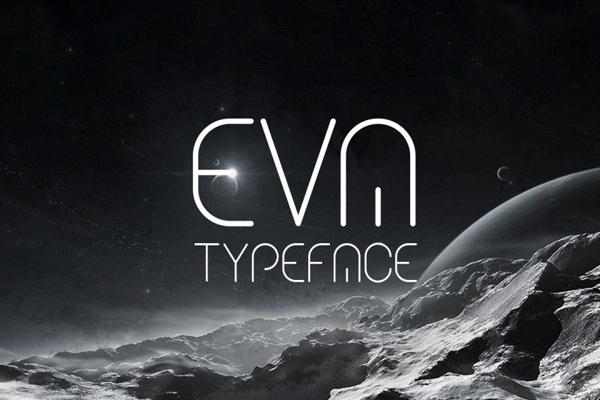 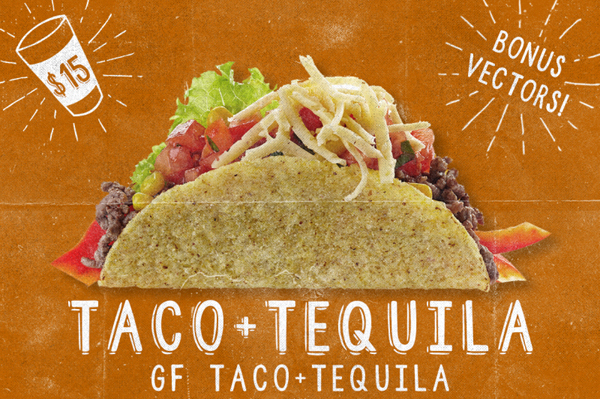 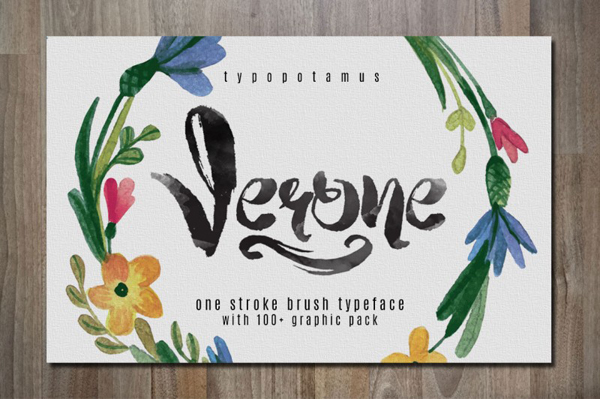 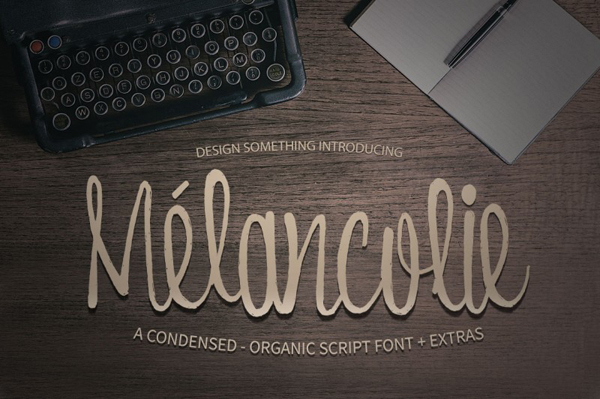 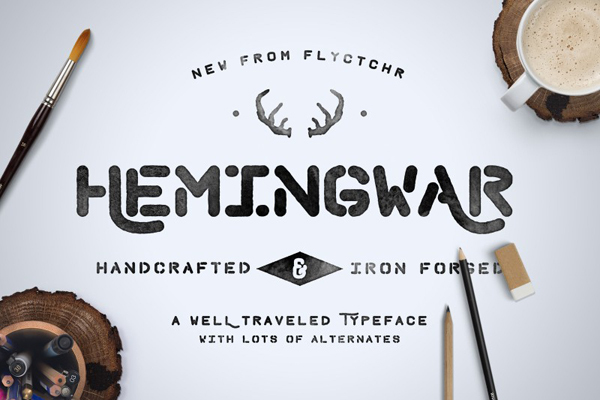 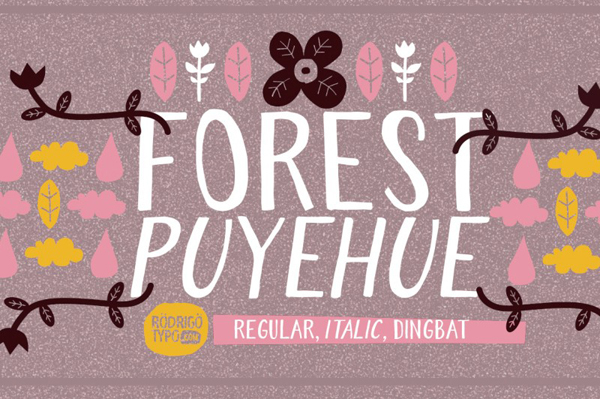 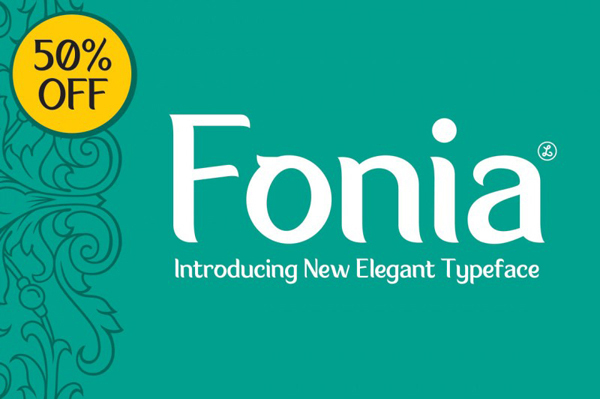 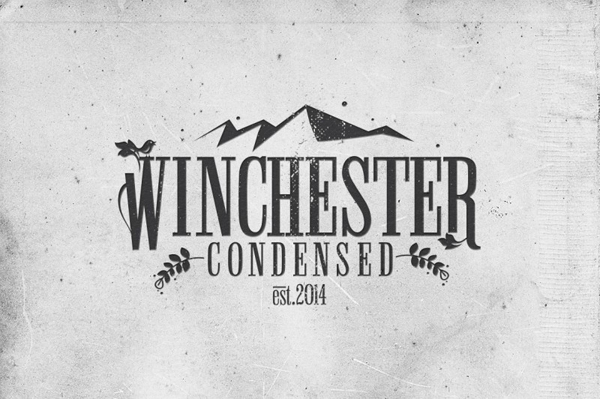 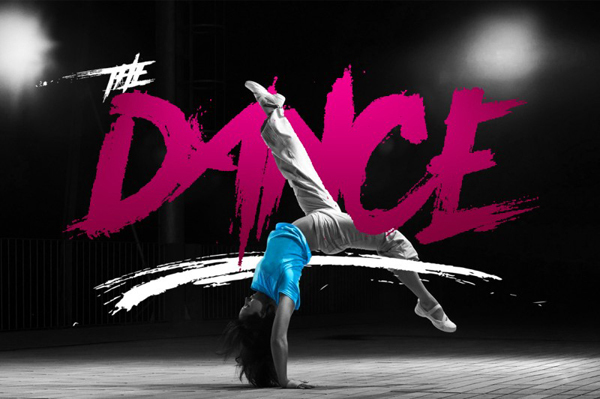 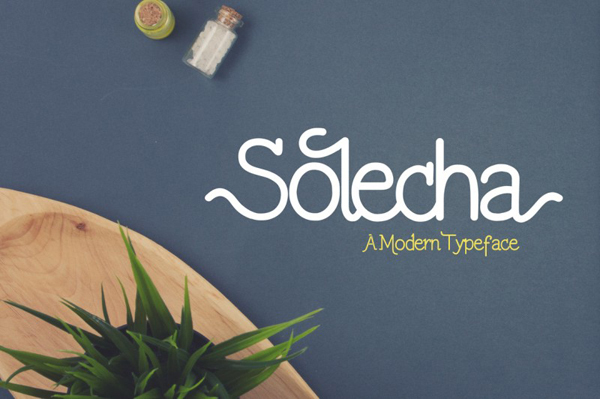 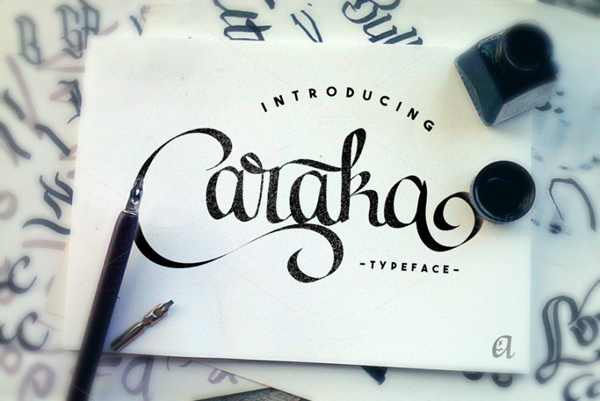 These fonts are perfect for logos, badges, typography, prints, and etc. 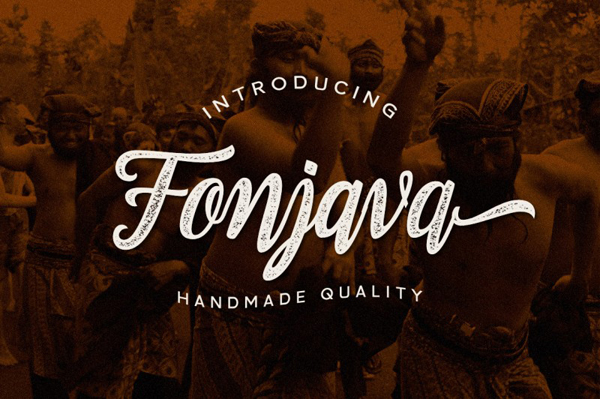 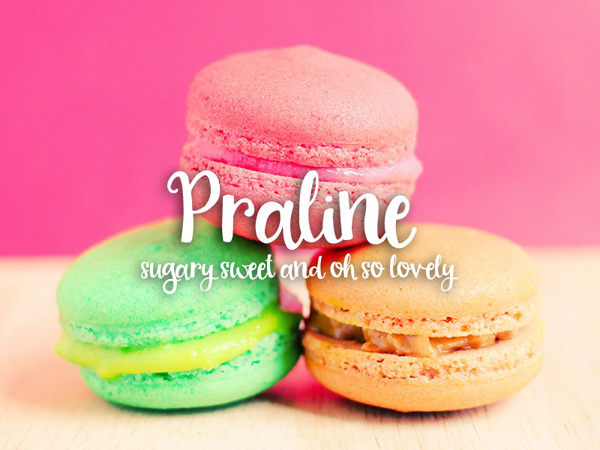 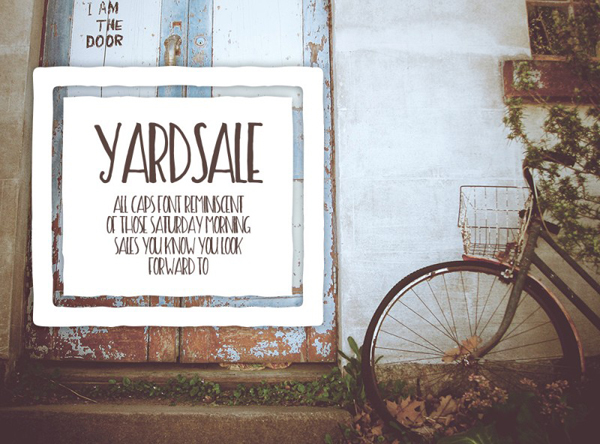 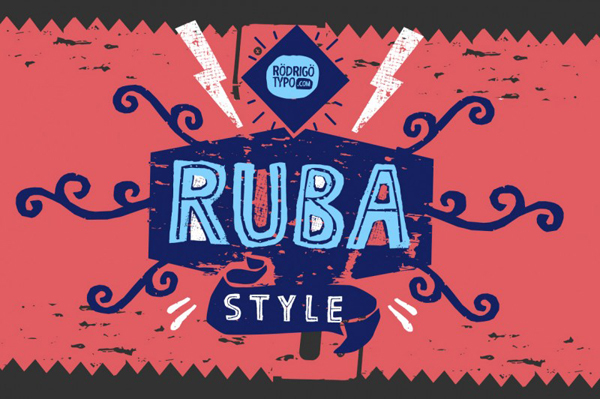 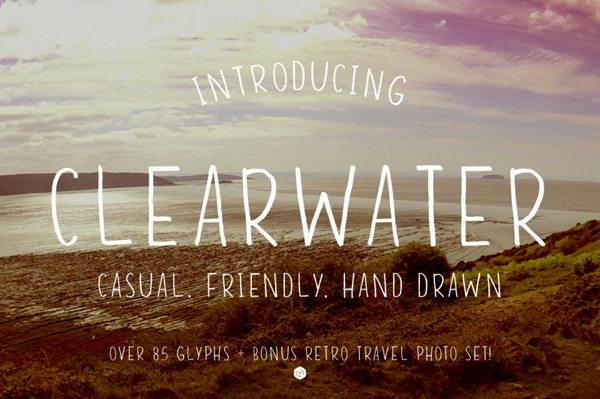 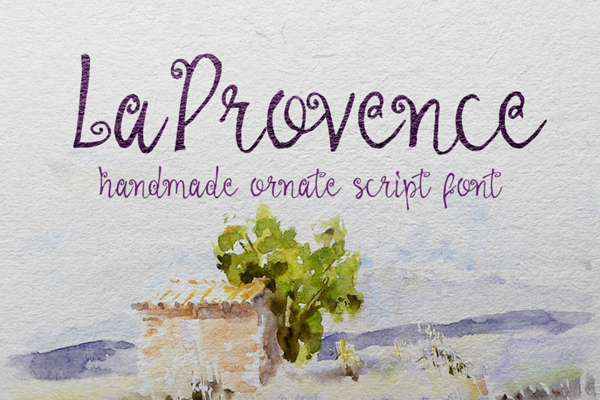 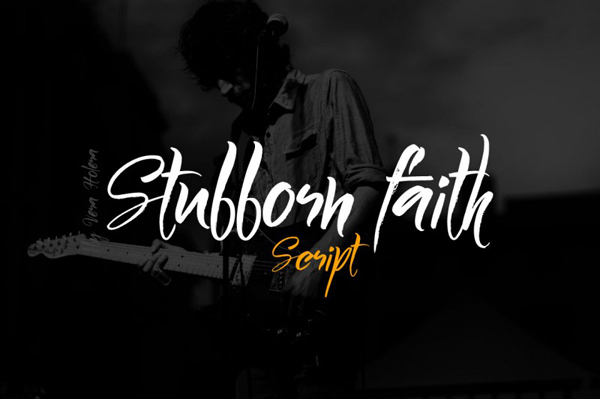 Keep it classic or add some flair to your project with these fonts.